Inflatable Advertising and Promotions – Ad Air Promotions Australia. Ad Air Promotions specialises in INFLATABLE ADVERTISING, from in-store promotions to start and finish arches, rooftops, giant inflatables, event and corporate advertising requirements. 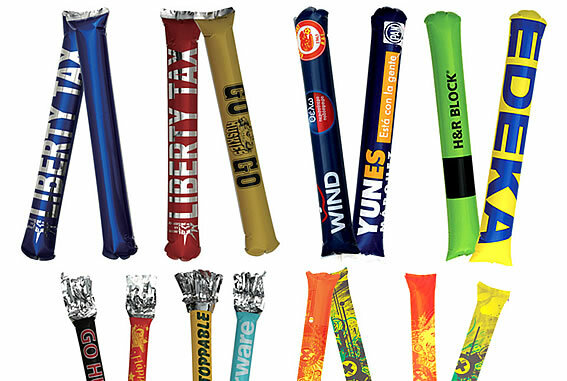 Have a browse through our wide range of inflatable advertising and promotions products. Click HERE to view our Product Line . . . Ad Air Promotions delivers spectacular, custom made, quality inflatables, that fit your inflatable advertising. Ad Air Promotions offers TAILOR MADE ADVICE to ensure the right product and size for the job! FREE concept digital image to ensure that the unit is multi functional where possible. Ad Air Promotions assists customers to reach branding goals through understanding the client’s needs and to give advice in order to achieve their inflatable advertising solution. Browse our website and be enlightened about the variations and possibilities of our inflatable advertising solutions. Our team will co-ordinate all of your inflatable advertising requirements so why not call and let us play a crucial part in your next event. Ad Air Promotions is not only active in Australia but also the entire Australian Pacific Regions and beyond. For a discussion on how inflatable advertising can help your business grow, contact us today! Ad Air Promotions promise you will be amazed as to what is possible for your inflatable advertising or promotion. A fantastic way to “HIGHLIGHT” your campaign with the possibility of creating any single shape in unlimited sizes, these units can bring untapped advantages to your campaign. There is no need for bulky, heavy frame constructions. With the possibilities of incorporating Movement Sensors, Light Sensors, Sound Sensors, Timer or other External Stimulus, you can fine tune your application to suit your campaign with THE most exciting solution in the way of banners today. Available in various shapes are the loud fan support “Must-Have” for sporting events and get-togethers. They can be custom printed with text and logos to your specifications. They are a very cost effective, colourful and loud support tool for every team. With Ad Air Promotions NOW everyone can have their logo(s) present LOUD and CLEAR. Choose from Cheering Sticks to Fan Rollers or pick the Team Seat Cushions! Ad Air Promotions is THE partner to talk to for ALL Inflatable Advertising Media we are here to advise and assist with product and material choice.